Our mezes include many classic Turkish appetizers and starter dishes, both hot and cold. All of our mezes are prepared on the premises using quality, fresh ingredients. 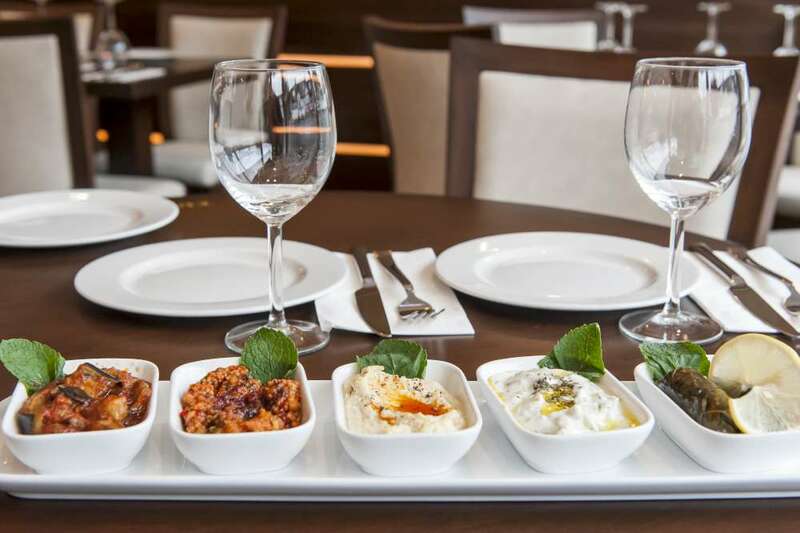 If you have any questions about our mezes, your waiter will be pleased to assist.